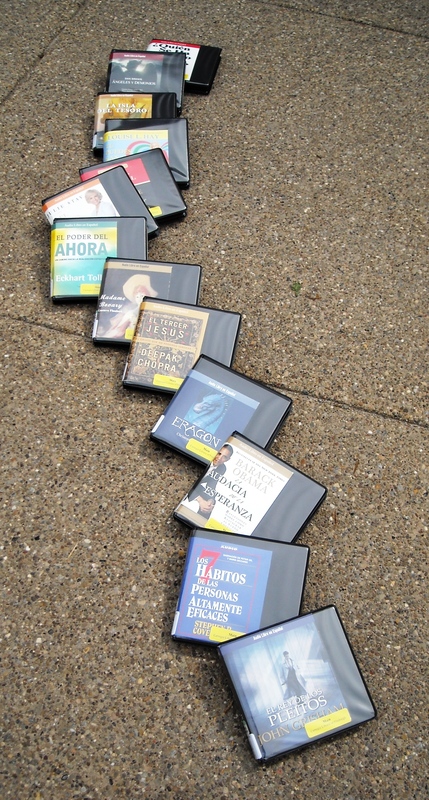 By popular demand, the Film & Audio Department now offers books on CD in Spanish. This small but growing collection features titles by authors such as Isabel Allende, Dan Brown, Malcolm Gladwell, Sue Monk Kidd, Eckhart Tolle, and more. If you’d like to brush up on your Spanish but just can’t stand to conjugate any more verbs, check them out!